To meet the demand for more space, Indy Fringe enlisted Keystone Construction to create the Indy Fringe Trailhead. 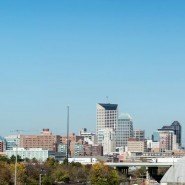 The complete Trailhead includes a lobby, ticket office, elevator, restrooms, an artist green room, and backstage access to the existing theatre and Indy Eleven Theatre. 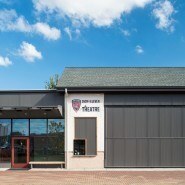 The theatre takes the form of a simple “black box” on the exterior and a multi-purpose space within. 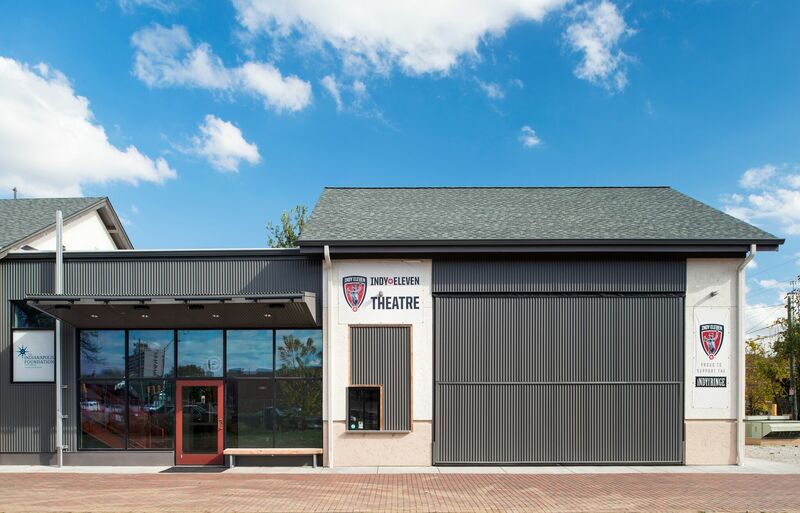 A moveable hangar wall, which opens the new theatre to the outdoors, extends the audience seating and viewing area to Indy Fringe’s historic alley and green space. 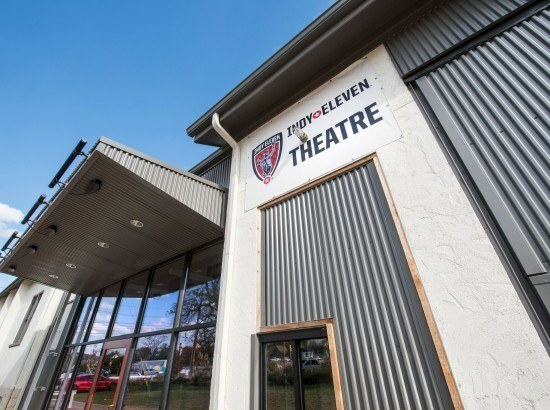 The Indy Eleven Theatre opened in May 2015. 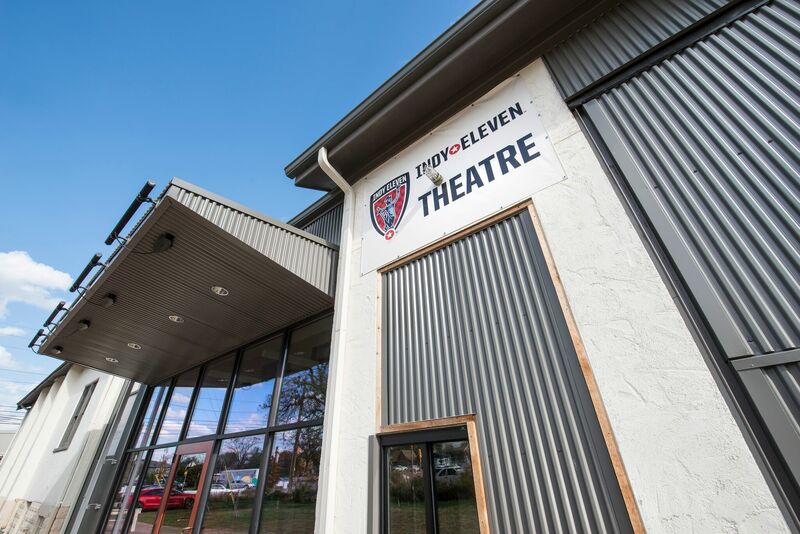 Located in downtown Indianapolis, the 2-story Indy Fringe building has been home to Indy’s newest theatre since 2010. The facility provides independent, uncensored artists a central place to perform and rehearse.